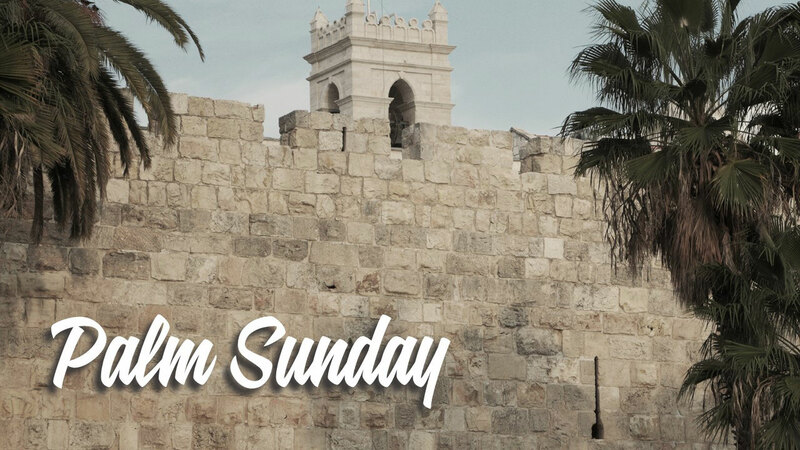 Join us on May 13 for a special Mother’s Day service. 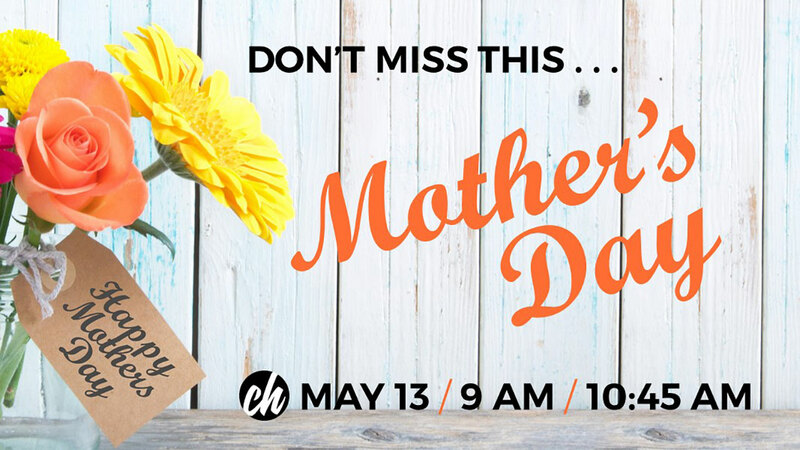 Don’t miss this opportunity to celebrate and honor the mothers in your life! 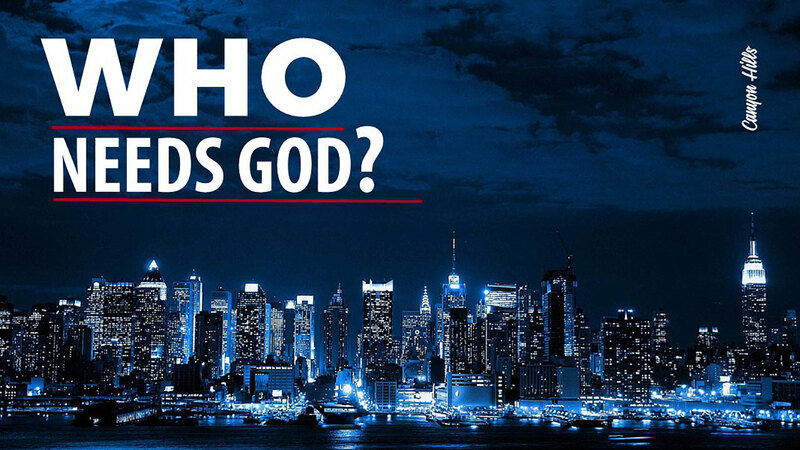 The Bible talks more about fear than about Heaven or Hell. 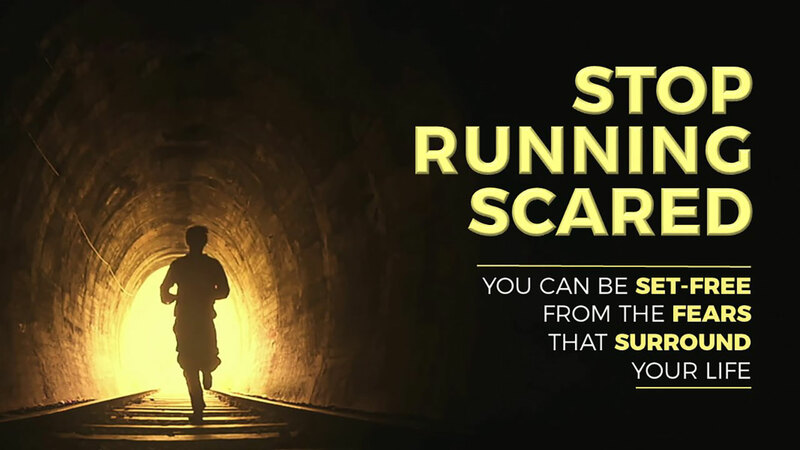 In this series, we’ll face financial fears, the fear of rejection and failure, and unexpected crises. 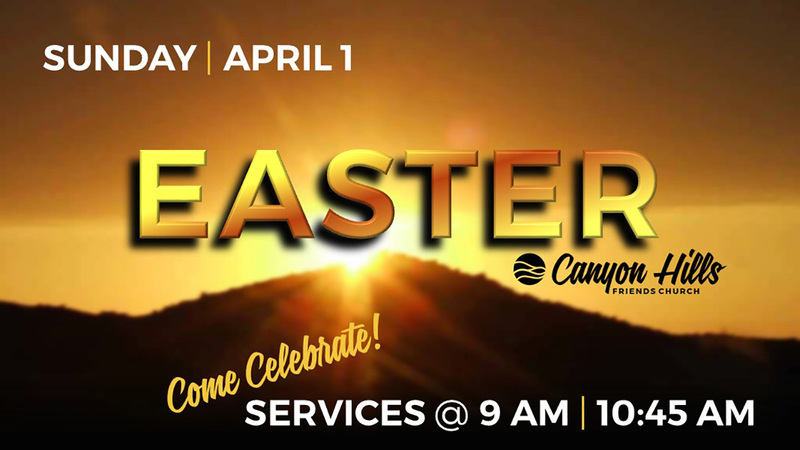 Easter Sunday: Easter Changes Everything! Humble shepherd. Giant-slayer. Gifted poet. Mighty warrior. Flawed man. Legendary leader. 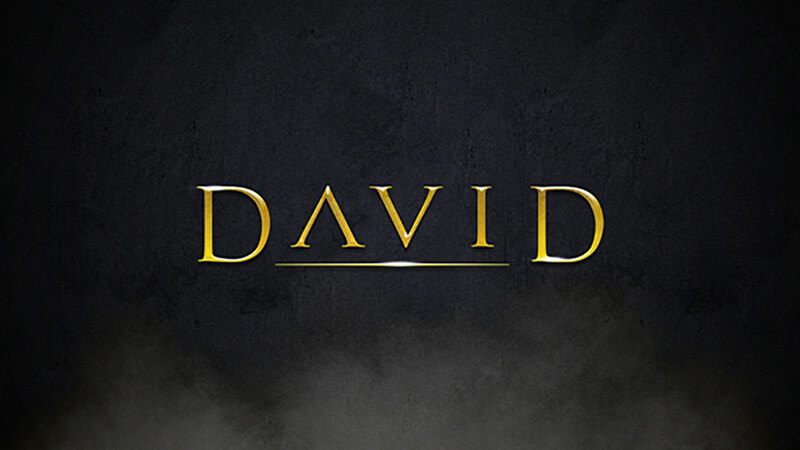 David is one of history’s most famous kings. But more important, he was a man after God’s own heart. 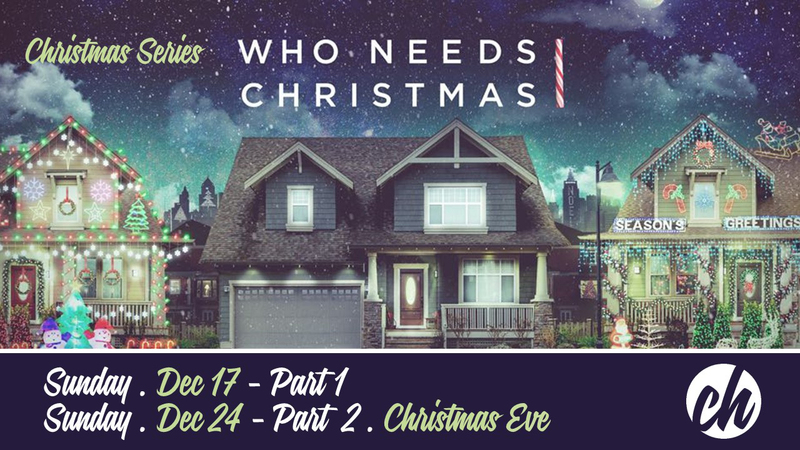 You may find the events surrounding the birth of Jesus a bit unbelievable. If so, you’re not alone. 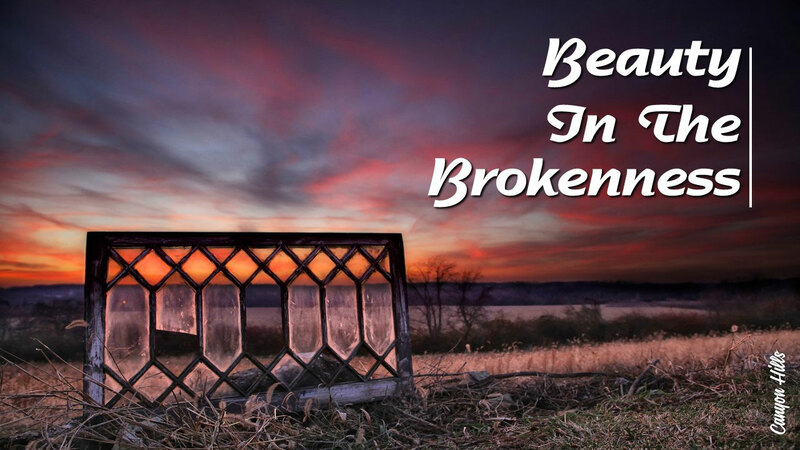 But when you hear the entire story ­– the backstory – well… the whole thing is really quite remarkable. 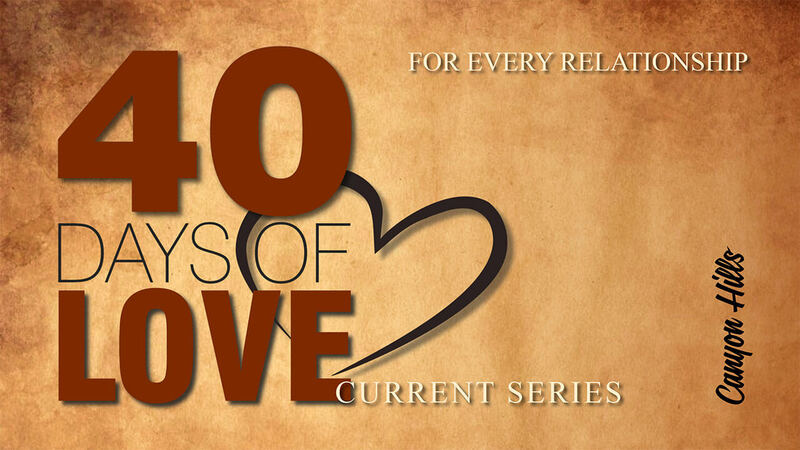 40 Days of Love is a sermon series based on 1 Corinthians 13, all about building healthy relationships and learning to love as Jesus did. We learn how to value our relationships, communicate from the heart, and love even when its difficult. Hearing the Word must be followed by obedience. With the Word of God implanted in our hearts, it must sprout, grow, and bear fruit. Putting the seed in the ground is not the goal. Bearing fruit from the planted seed is the goal. In the same way, listening to the Word is not the goal. Obeying what we have heard is the goal. We are deceiving ourselves if we think listening is enough for righteousness. 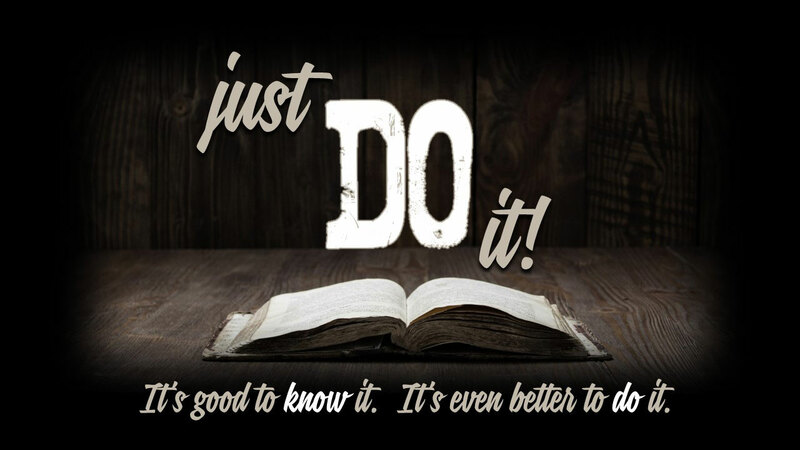 This series, based on the book of James, explores how to be a doer of the Word. There are many in the Lord’s body who want to tell others what to do or always have a great idea. But who are the people who are listening? Who are the people that are doing? James is going to note this problem to help us construct a Godly life!